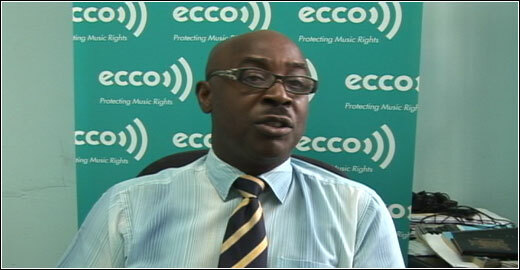 Music users in Grenada will next week Tuesday have the opportunity to speak directly with the General Manager of the Eastern Caribbean Collective Organisation for Music Rights. Mr Steve Etienne will be paying a two day visit to Grenada and among the main agenda item is a mass meeting for promoters and all others involve in the use of music for public display and public performance. The meeting is scheduled to take place at the UWI Centre and will commence at 3:00pm. Grenada’s Copyright Legislation provides for the owners to provide copyright organizations the right to work on their behalf once the work become part of the protected repertoire. ECCO through its direct membership and reciprocal agreement will affiliates is presently the only collective management society in the region. Besides the meeting, Mr Etienne is also scheduled to meet with Government ministers and officials, as well as the High Command of the Royal Grenada Police Force, and the registrar of the Corporate Office of Intellectual Property Affairs.